Congenital heart disease (CHD) is the most common birth defect, afflicting 1% (or 40,000) babies born each year in the United States. Further, it is the leading cause of infant mortality. However, when viewing CHD through the lense of market share and profitability, medical device and pharmaceutical development not only for pediatric cardiac application- but pediatrics generally- is a losing proposition. The population of children suffering from childhood-specific diseases is simply not large enough to justify the development of drugs and devices for this- thankfully- relatively insignificant population. The OpHeart Go Small Innovation Fund is based on the Venture Philanthropy Model and aims at filling a funding gap that exists for medical technologies targeting pediatric cardiac applications. 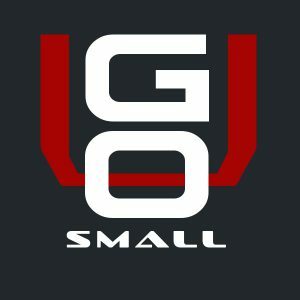 The Go Small Innovation Fund will be led by the Board of Directors, which comprises technology leaders, renowned pediatric cardiac doctors and congenital heart parents. Investment will be provided in the form of a convertible note. In addition to critical seed funding, portfolio companies will have access to OpHeart’s resources and network. We aim to raise $1 million by 2020. While this funding model may be unconventional, it is not without precedent. The Venture Philanthropy Model has proven to be enormously successful in the development of breakthrough drugs in the treatment of cystic fibrosis. 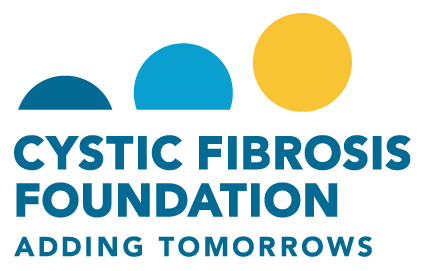 The Cystic Fibrosis Foundation pioneered venture philanthropy and led the movement of voluntary health organizations funding drug development with for-profit companies. In 2012, it achieved a landmark victory in the treatment of CF when the FDA approved the first drug to address the underlying cause of the disease. The Cystic Fibrosis Foundation sold their interest in the drug manufacturer for $3.3 billion, paving the way for further advances in the research and treatment of cystic fibrosis.